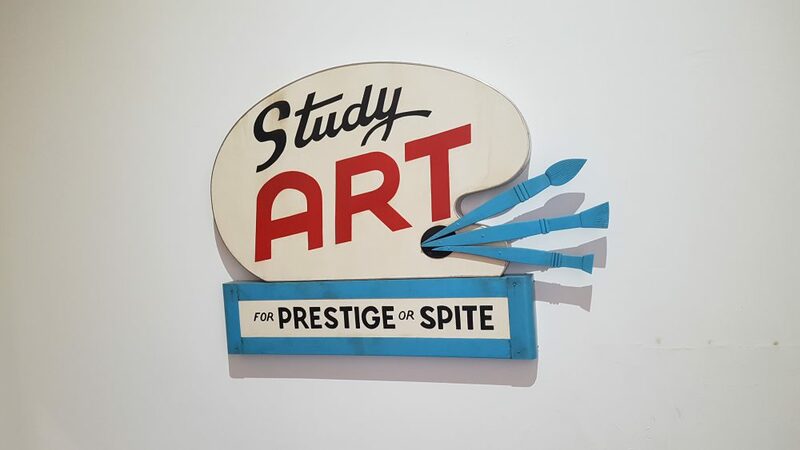 Rohanie Campbell-Thakoordin reports from the 57th Venice International Art Biennale, with a focus on the Diaspora Pavilion curated by David A Bailey MBE. Her visit was funded by an Engine bursary. During September, I was selected for the opportunity to attend the 57th Venice Biennale, alongside other artists and curators based around the West Midlands. I was the only applicant accepted that is still undertaking undergraduate studies, which invoked simultaneous pride and immense imposter syndrome. My main draw to the Biennale, aside from its obvious significance in the fine art world, was the inclusion of the first ever Diaspora Pavilion, conceptualised and curated by Midlands based curator David A Bailey. The Biennale has come under scrutiny in more recent years for its arguably outdated structure regarding nationality and nationalism. The Diaspora Pavilion entirely questions the organisation of artwork into countries of origin (which is again debatable within the main Biennale event, as an artist does not have to be from a country in order to represent it). The Diaspora Pavilion instead celebrates and discusses the constant merging and shifting definitions of nationality; and gives a platform to the people whose nationality or ethnic identity does not fit concisely into one category (a celebration of people of mixed descent is how I read the Pavilion, which as someone who is mixed, I took to be an incredibly exciting thing). 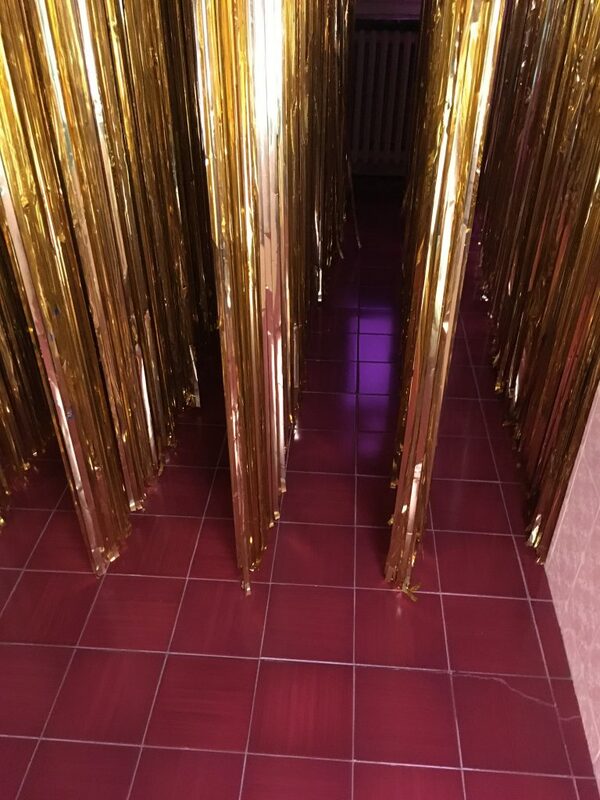 Walking into the gallery, we were met by a wall of gold tinsel – the work ‘Untitled (Pavilion)’ (2017) by Susan Pui San Lok – which immediately evoked the fear of whether an interactive-looking artwork is actually interactive, and whether the viewer is actually entitled to interact with it. After watching other people wade through it, and pensively observing – once the leap is made into the work, the resulting feeling is incredibly disorienting, and also incredibly beautiful. When reading the accompanying programme notes to the exhibition, ideas of immersiveness, dream-space and ‘a theatre within a theatre’ are discussed in relation to the work. However, what stuck out for me was the incredibly unpretentious nature of the piece. The simplicity and aversion to take itself too seriously – a feature I felt was slightly too prominent in some of the other, larger scale works in the Biennale. 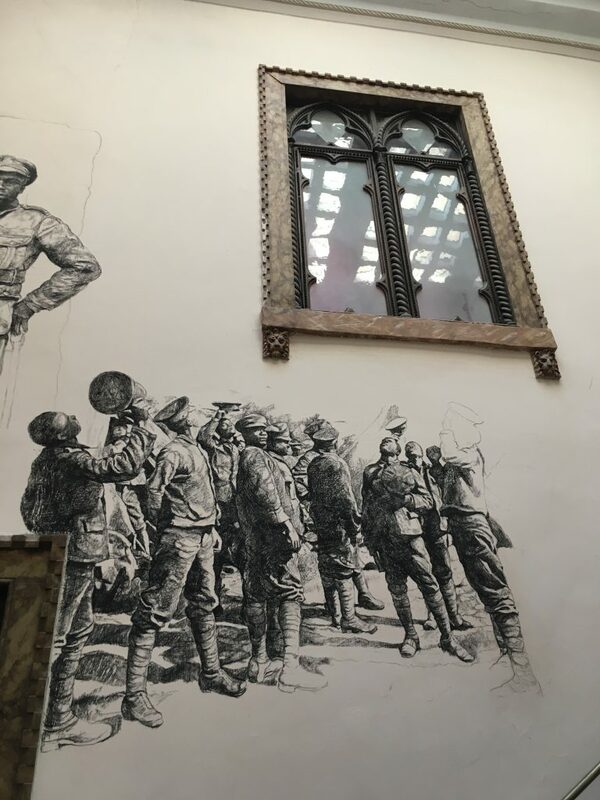 Other works in the Pavilion that caught my eye, included Barbara Walker’s drawing installation, ‘Transcended’ (2017), depicting soldiers from the Commonwealth, who fought in the First World War. 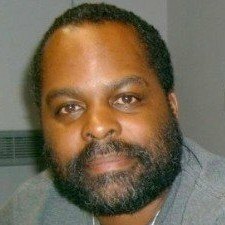 However, due to the fact they were West Indian and not British, the roles they were actually permitted to undertake were the menial, manual tasks assisting the British soldiers. I first saw Walker’s work at mac birmingham, wherein a large part of the exhibition was the artist’s systematic removal of the drawings through the show’s duration; leaving smudged clouds of blurred charcoal. Seeing Walker’s work at the Biennale, and myself hailing from Birmingham, there was a certain sense of pride. The Diaspora Pavilion as a whole felt thoroughly curated. Aside from the placement of a couple of sculptures, that felt almost as though they were an afterthought, the space (a beautifully old Venetian building, the sort you would expect a live-in museum about the city’s history to be exhibited at) was entirely encapsulated by the distinct work of these diasporic artists. It was a beautiful sight to see said old Venetian house filled with the bright, clashing fabrics of Nigerian artist Yinka Shonibare’s installation ‘The British Library’ – an ode to immigrants to the UK and the contributions they have made. Outside of the Diaspora Pavilion, the work that made a significant impact on me was Jordi Coloner’s ‘Únete! Join us!’ representing Spain. 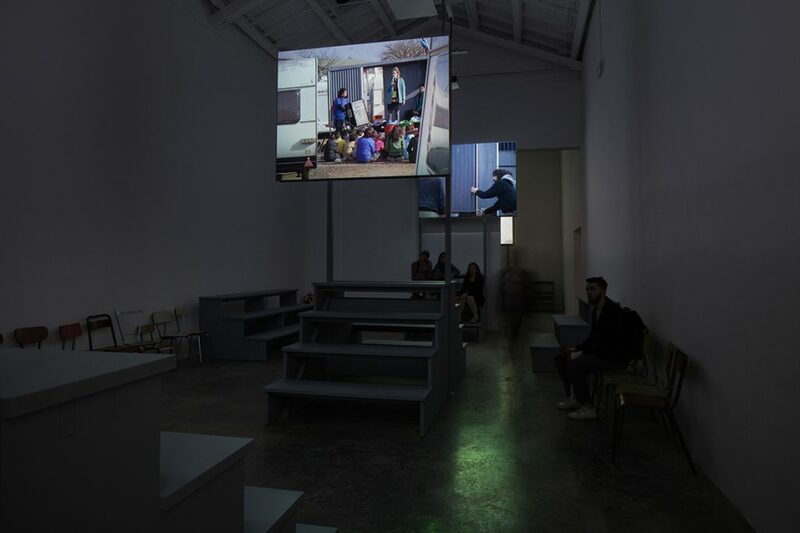 An immersive “installation of installations”, the Spanish Pavilion at the Giardini depicted a utopian, borderless landscape, in the form of a socially functioning, community-based series of projects. Again, for me the entire lack of self-importance, or least the self-awareness present meant this work was encapsulating and highly engaging. This time, the invitation to sit on the wooden, sports stadium-like stands was clear at the entrance of the work, and so no reluctance to sit and watch the work was had. Instead, a way of exhibiting video work in a way I have never seen before – moving around the space, crouching on one wooden stand and then on to another, with the overall space creating the piece once each screen has been seen. The spectrum of work seen throughout my few days in Venice, especially from a curatorial perspective, was highly insightful. Both pavilions featuring incredibly sleek and expensive work with high production value – as well as the smaller, lower key works, that provided interesting discussion points. I found travelling with the Engine team to attend my first Biennale, to be a hugely useful and engaging experience – being able to attend and interact with the work, and more importantly to be able to discuss and share ideas, and crucially, with those within the sector I hope to pursue after studies. Gaining an insight in to the practical and administrative aspects of art exhibitions was a major highlight of visiting the Biennale.  ASTONish presents the next Masterclass with David A Bailey MBE on Thursday 16 November at Birmingham Hippodrome in partnership with New Art West Midlands and CREATE. 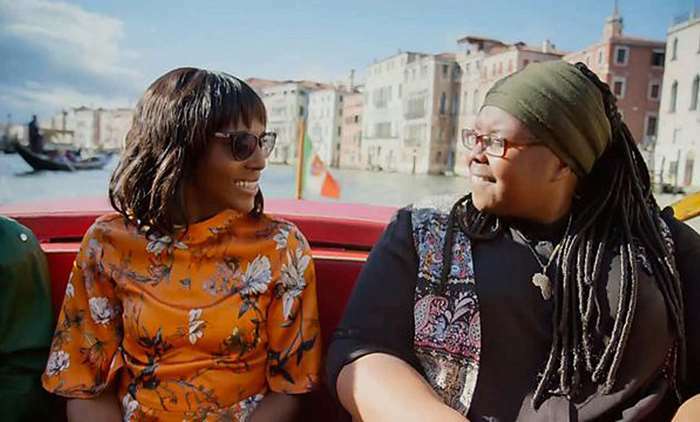 This BBC documentary follows three artists as they prepared to show their work in the Diaspora Pavilion in Venice earlier this year.  The programme includes our very own Birmingham-based Barbara Walker, as well as a fitting and moving tribute to Khadija Saye. Artist Vicky Roden shares her experiences of visiting the Venice Biennale. Her trip was supported by an Engine Bursary.